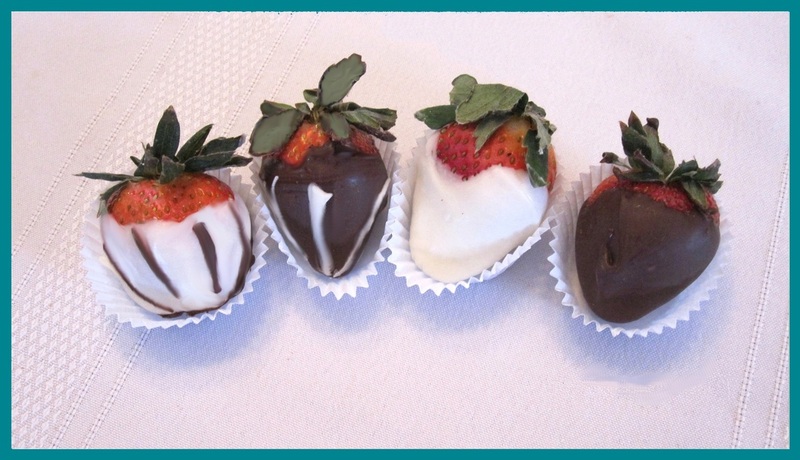 Chocolate Covered Strawberries - Welcome to Anna's Home Bakery! Sweet indulgence! Fresh strawberries covered in chocolate. Please remember strawberries are available for local pick-up only! 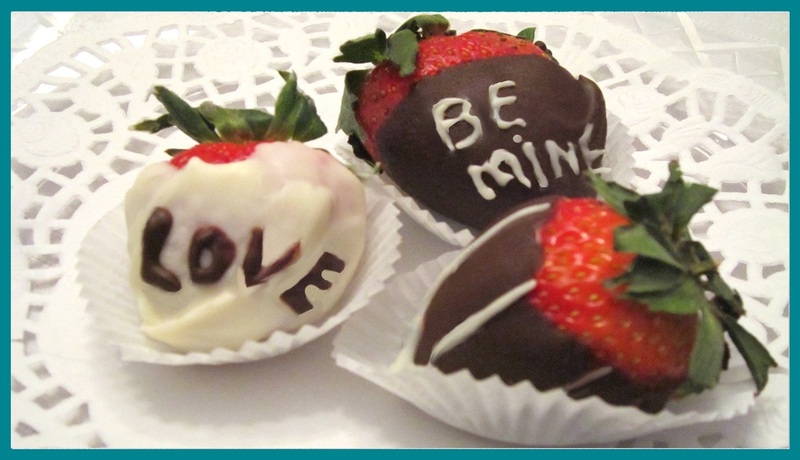 Please remember chocolate covered strawberries are available for local pick-up only.